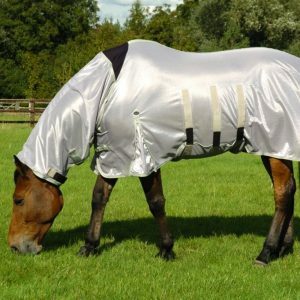 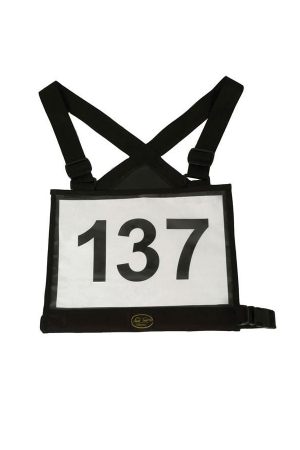 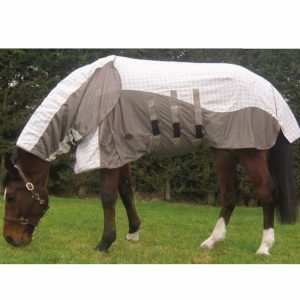 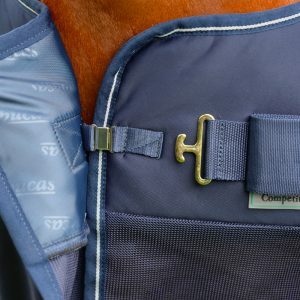 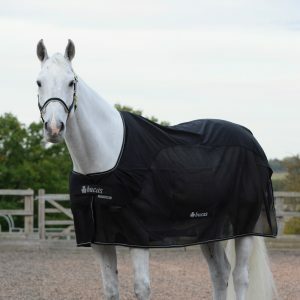 The Mark Todd Coolex Cooler: Grey/Plum is a valuable addition to your horse’s wardrobe perfect for summer and winter! 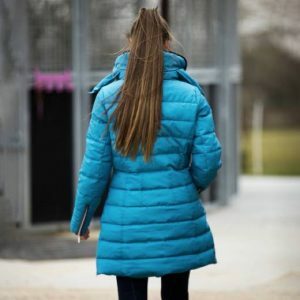 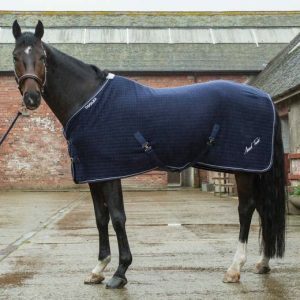 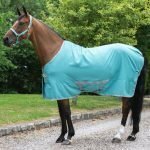 The Coolex Cooler is an innovative and versatile rug that perfect for any occasion whether its bath time or traveling to a show. 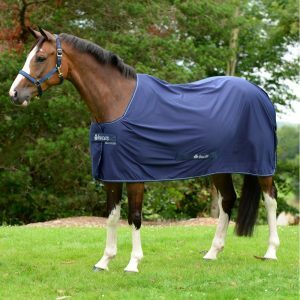 You can also use the cooler cooler as a stable rug alone or to layer up in the winter months, the possibilities are endless! 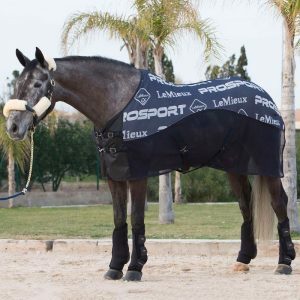 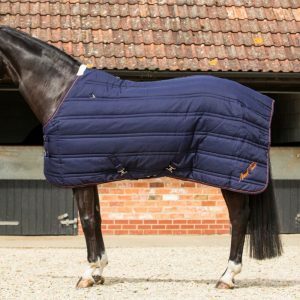 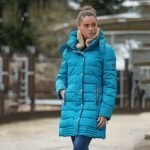 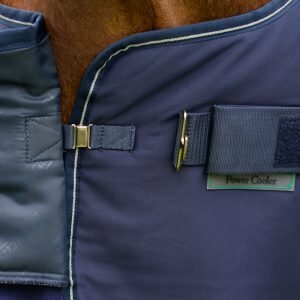 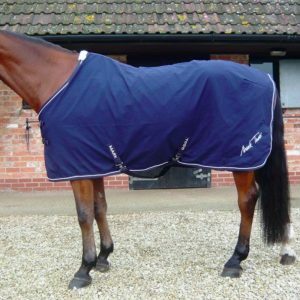 The Coolex Cooler has been designed to cool and wick away moisture from your horse either after competition, training or bathing.